One Lovely Blog Award. Now it's my turn to pass it on. 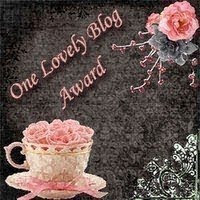 Rules for accepting the One Lovely Blog award include posting it on your blog together with the name of the person who has granted the award, and his or her blog link. Pass the award to 10 other blogs. Who doesn't like an award now and then? Oh my, thank you. I just donated blood and to get this award makes for a great day that I'll enjoy. Thank you so much Heather! What a lovely award and I'm most honored to receive it from you! 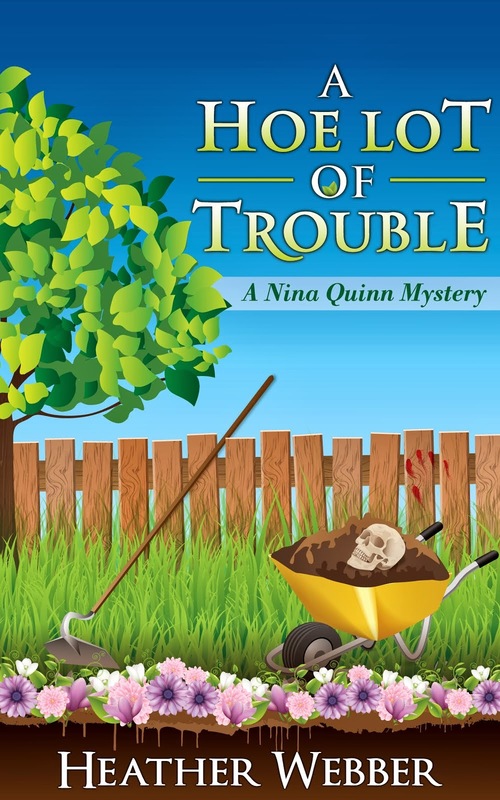 I'm pleased that you liked my blog entry about you- every word was heartfelt and I wrote nearly 2,000 words yesterday whilst thinking of your fun books. I've got the award up and will pass it along later on this evening after I ponder the 10 blogs I'd like to share it with. Great!! I'm so glad you added some I haven't heard of and checking out now!! Running late today stopping by and what a surprise. Thank you so much for including me when passing the award on. I'm honored. You also listed a number of blogs that are new to me, so I'll have new blogs to visit now. Thanks again, and congratulation on you receiving the award.